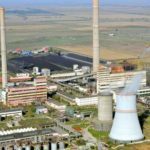 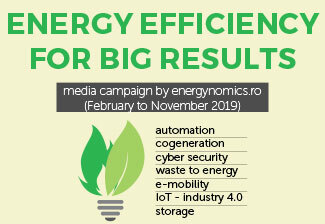 A substantial reduction in electricity consumption as well as CO2 emissions and, of course, significant savings to the local budget are just a few of the benefits of the new public lighting system that was installed in Frumuşeni, Arad County by E.ON Energie România. 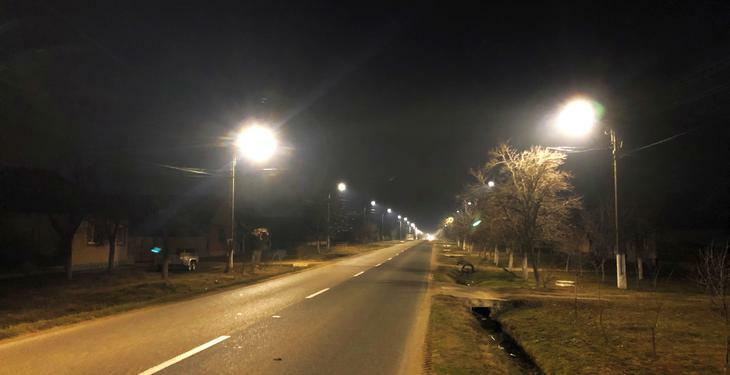 About 2,700 inhabitants of the Arad village benefit from a smart public lighting system. 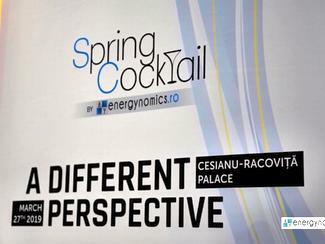 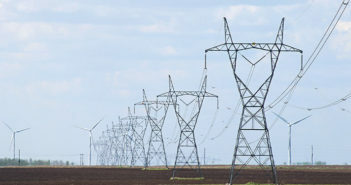 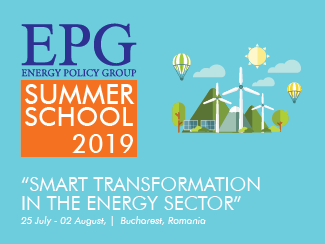 The initiative is part of a broader program through which E.ON Energie Romania aims to develop the smart village concept in rural areas of Romania. 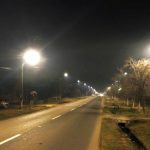 The works for increasing the consumption of the public lighting network in the village aimed at replacing all street lighting with high-performance LED installations, as well as the mounting of surveillance cameras on street poles. 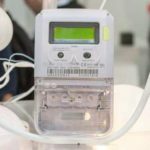 “Reducing consumption and network maintenance costs will significantly reduce the bill for public street lighting. 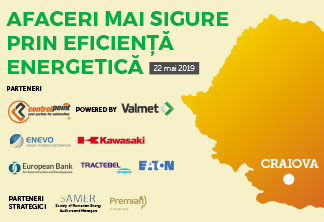 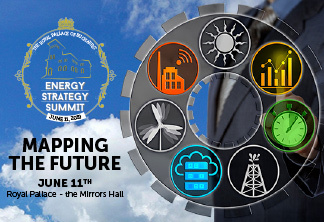 In fact, the smart village project that we launched in 2018 also focuses on the installation of photovoltaic panels in order to assure the electricity needed for some of the buildings belonging to local public administrations,” said Frank Hajdinjak, CEO of E.ON Romania. 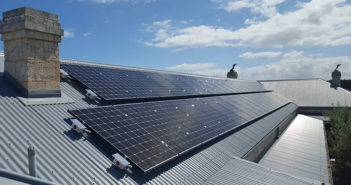 E.ON is considering expanding the smart village concept at national level.